A few weeks ago, I promised that I would blog about this in a separate post as it deserves a post of its own. 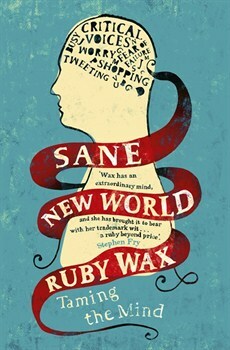 Ruby Wax has written a new book and its being published in the UK next week. I am SO excited about this masterpiece. I'm very excited about this too! What a brilliant interview as well, thank you for sharing.